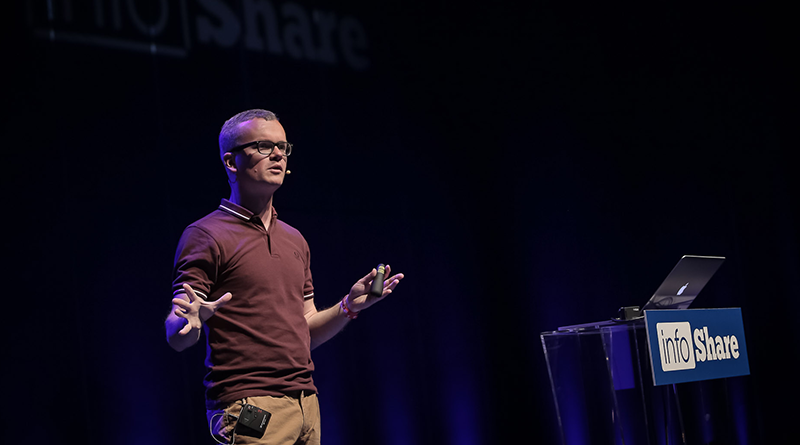 InfoShare is a really cool tech conference I attended earlier this year. It’s hosted in Gdansk (Poland) and it’s the biggest tech conference in Central and Eastern Europe. The event attracts around 5000 people and is a very vibrant conference. I was fortunate enough the be invited as a speaker and it was quite honestly a great experience. I already wrote about it in my trip report. Maybe I should tell you a bit more about the presentation itself. It was called “C.R.E.A.M.”, which stands for “Cache Rules Everything Around Me”. It’s actually a pun and refers to a Wu-Tang Clan song “Cash Rules Everything Around me”. See what I did there. The second time as an in-depth 90 minute workshop on the Tech Plus stage. This video is the short version which I cleverly named “A touch of C.R.E.A.M.”. I briefly cover the theory of caching and why it is so important in this day and age. Check out the presentation details on my talks page.